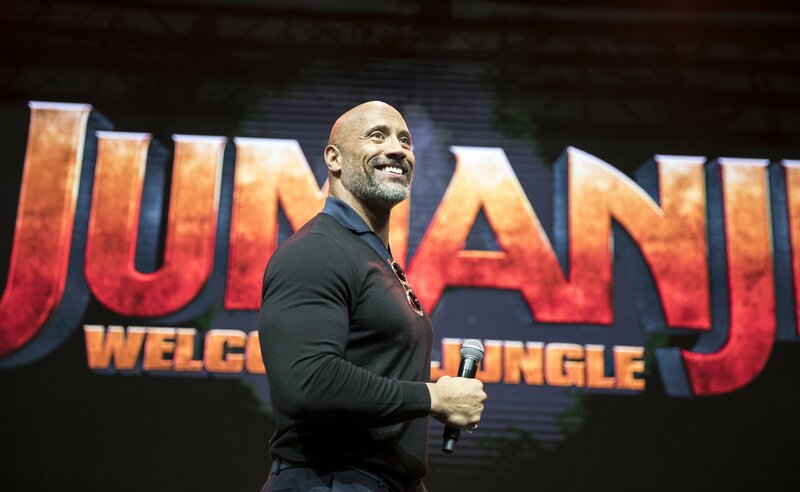 Dwayne "The Rock" Johnson has addressed rumors he’s considering a presidential run amid calls from his fans to run for office. In an interview with Stephen Colbert on The Late Show on Wednesday night, Johnson was asked whether or not he was taking such calls seriously, or whether he was shrugging off the suggestion. 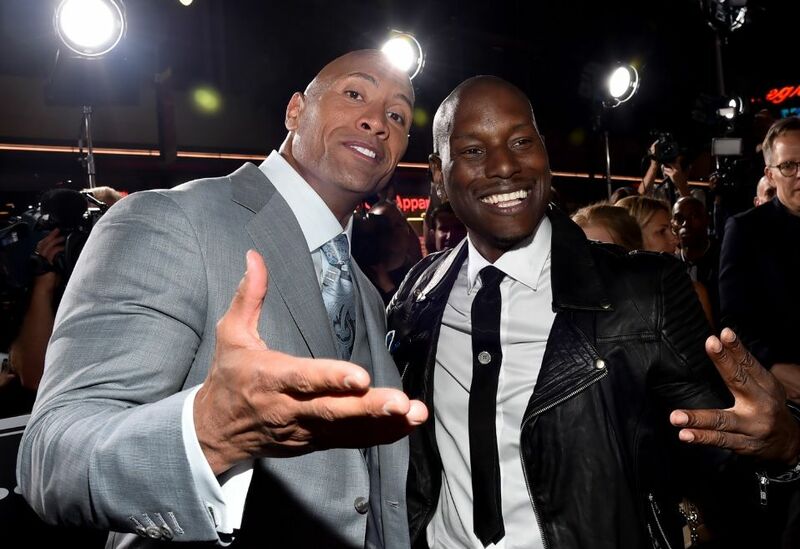 However, anyone hoping to see a Rock 2020 bid will be a tad disappointed, as the movie star said he is lacking the experience needed to throw himself straight into the political ring, but wanted to respond to fan requests. “So when that started picking up, of course when I’m asked—yes, I have incredible respect for our American people and our country—so I said ‘Yes, I would consider it,'” Johnson said. “But at the same time, Stephen, I mean look, I’m not delusional at all. Like, I feel like I… you know what it is? I need that thing… oh, experience,” he added in what could be perceived as a dig at President Donald Trump, who successfully ran for office despite his lack of political experience. “So if that were to happen in 2024, 2028, I would have to go to work and get some experience, you know, and understand policy,” Johnson said, giving his fans a little hope about a political future. 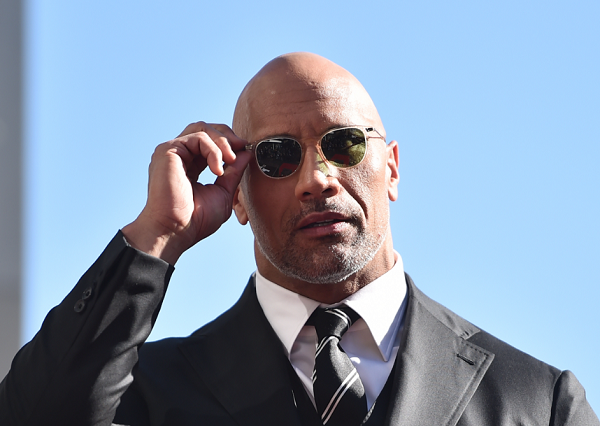 Johnson’s fans aren’t the only people to suggest The Rock should be in office; actor Meryl Streep suggested as much when discussing her dream cabinet. Pitching her ideal White House scenario in an interview on Jimmy Kimmel Live!, Streep said she’d like to see Oprah as president, and name-checked The Rock as the man perfect to run an Oprah White House. 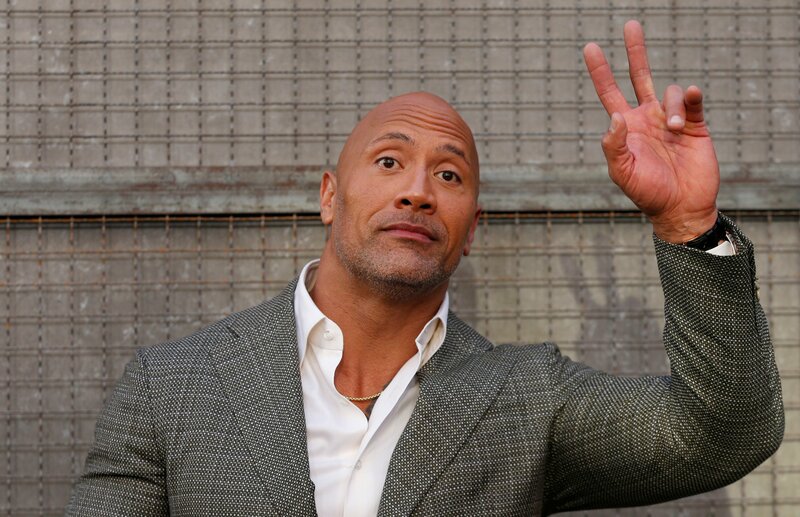 Will The Rock Run for President in 2020 Election? Will Hulk Hogan and The Rock Appear on RAW?